Our universe might be just one of many. 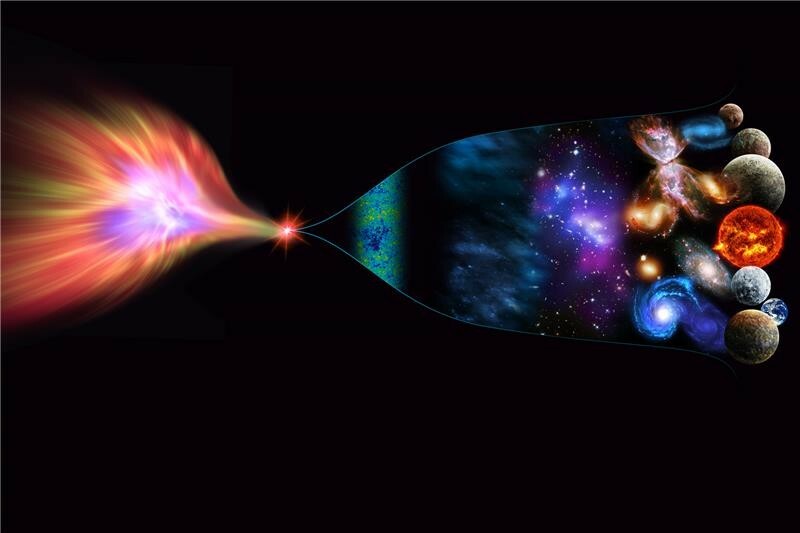 The inflationary multiverse theory suggests that "Big Bangs" are creating universes continuously. While the brane multiverse theory places our universe on a plane in one of 10 dimensions. Lastly in a quantum multiverse, the universe is always "splitting" into many daughter versions. Which of these theories do you think is the most plausible?